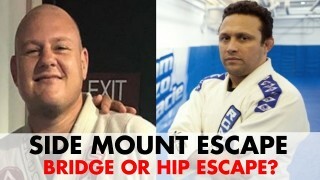 Side Mount Escape – Bridge or Hip Escape? The Ghost ESCAPE is UNSTOPPABLE! This escape from cross side is one of my favorites! It works very well if you do it fast and pay attention to the details. Demian Maia Side Control Escape by Matt Arroyo. Here are my two favourite scarf hold escapes...and why mixing them up is the biggest mistake that keeps beginners from getting out of the modified scarf hold. These are some of the most common mistakes I see people make when trying to escape side control. A Rickson Gracie Coral belt, Pedro Sauer shows some options on how to escape the paper cutter choke from side control. 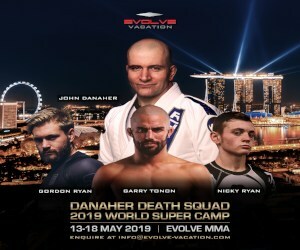 A Rickson Gracie coral belt, Pedro Sauer shows an amazing escape & sweep for when your opponent grabs your head from side control. Here’s a super easy way to escape kesagatame (scarf hold). Time it right and it’ll be the easiest move you ever do! 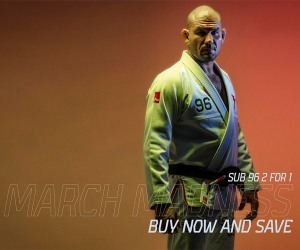 Master Pedro Sauer breaks down the mechanic of side control escaping in only the way he can.